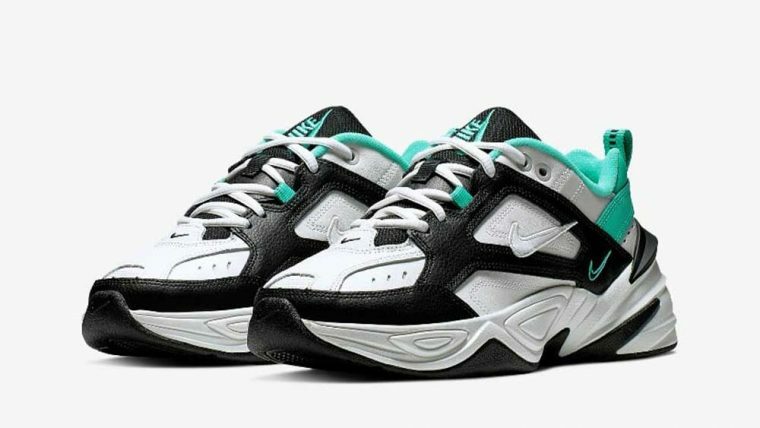 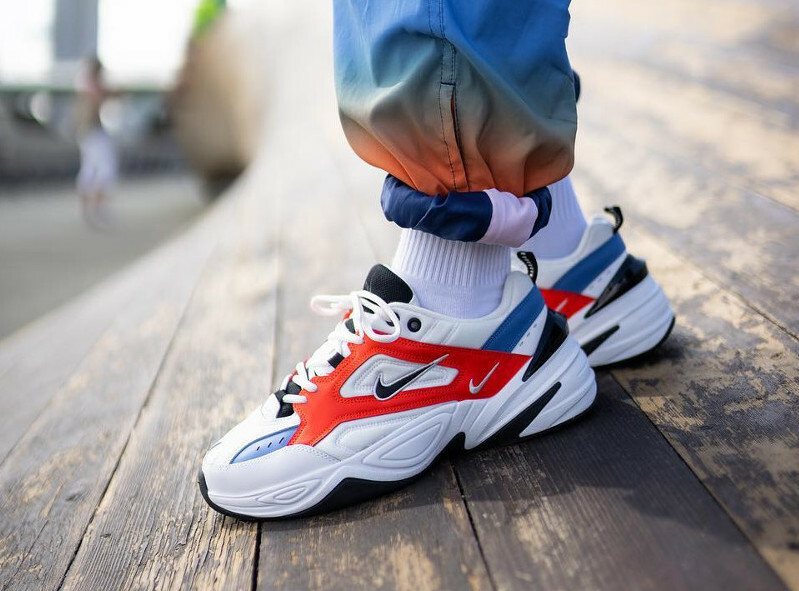 Ever since its release, Nike has been killing it with the M2K Tekno. 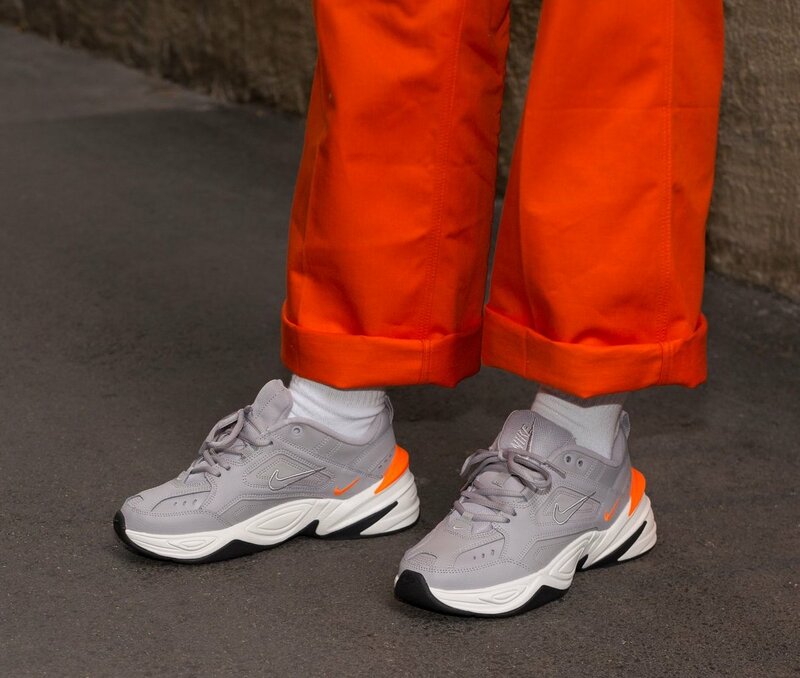 The updated dad shoe that feels like you’re walking on clouds when you wear them first stepped on the scene in the Phantom colourway – quite fitting really because that colour is nearly impossible to get your hands on now – and it really made an impression. 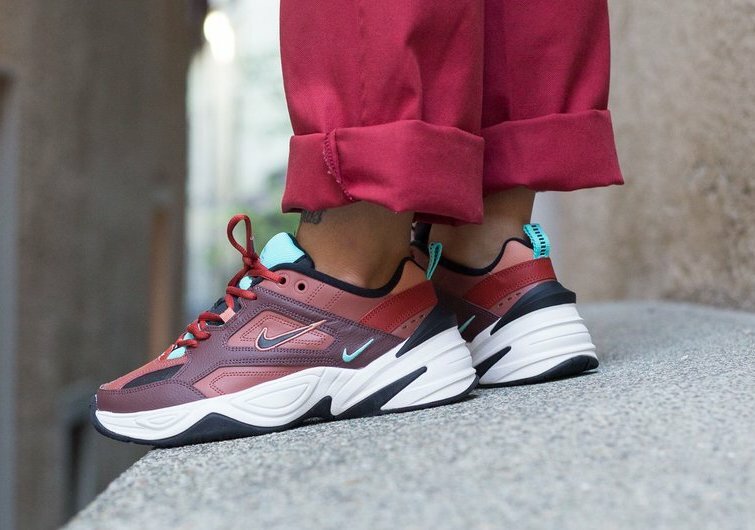 Since then, the Swoosh brand has been delivering with the colourways, and there’s one to suit everyone’s style. 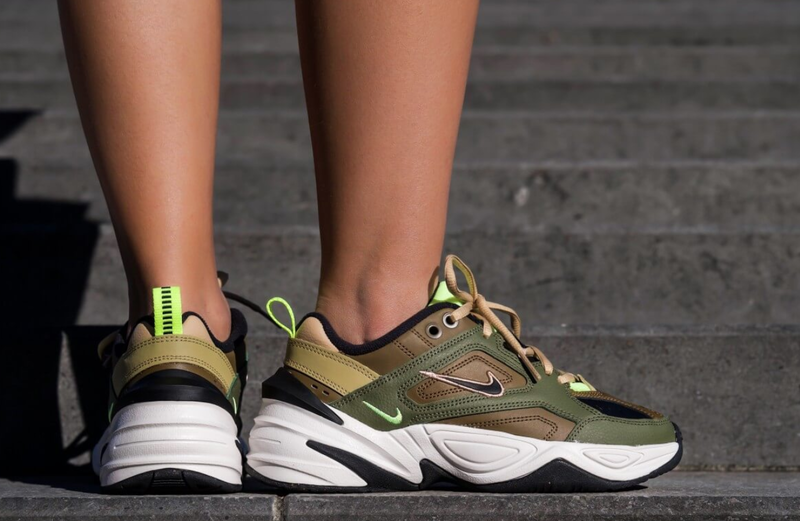 From sleek monochromatic hues, to in-your-face brash and bold tones, and blending textures and fabrics, the M2k is one of the most versatile, innovative styles yet. 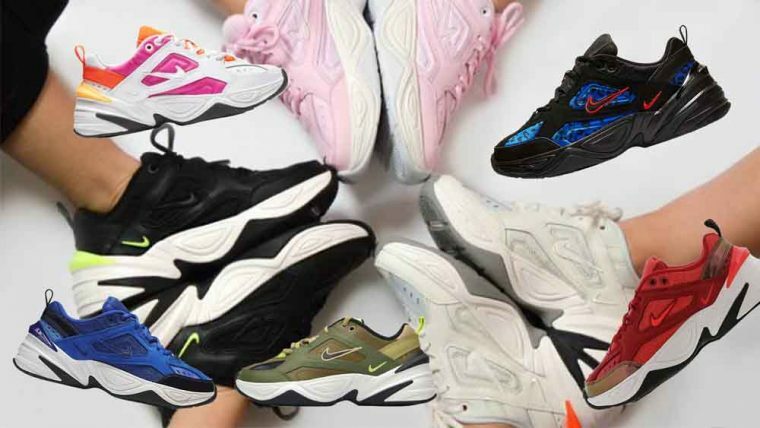 Struggling to decide? 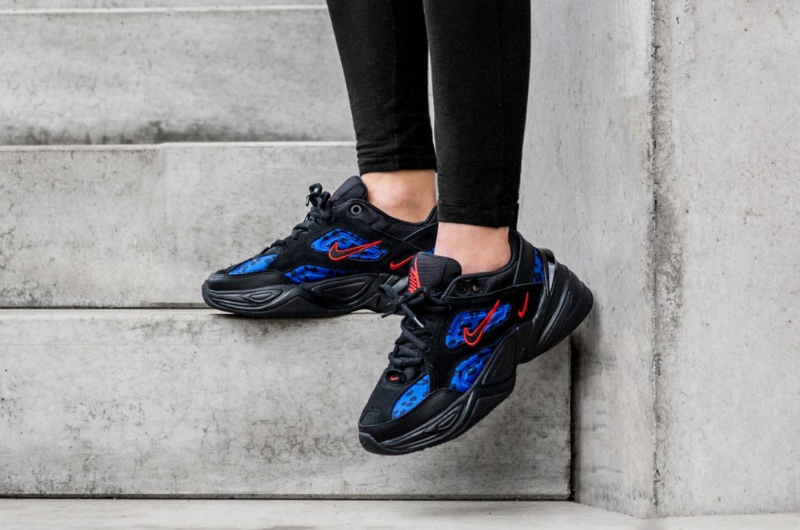 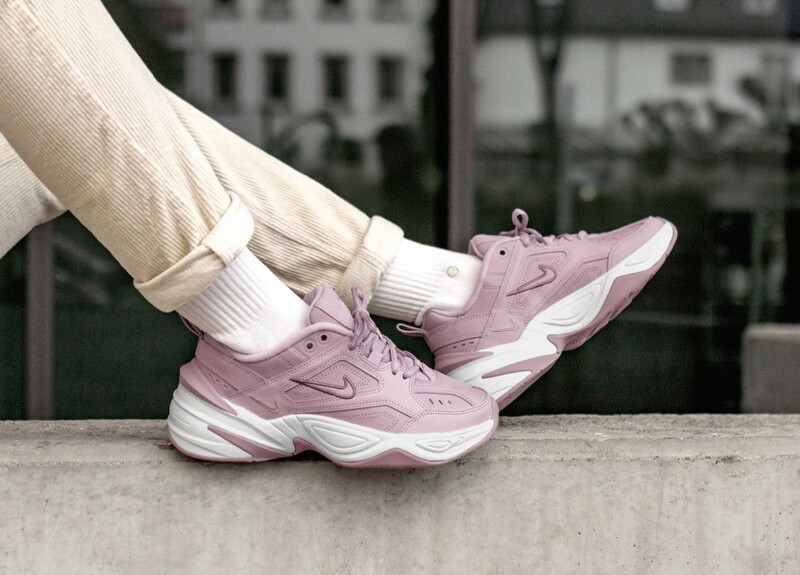 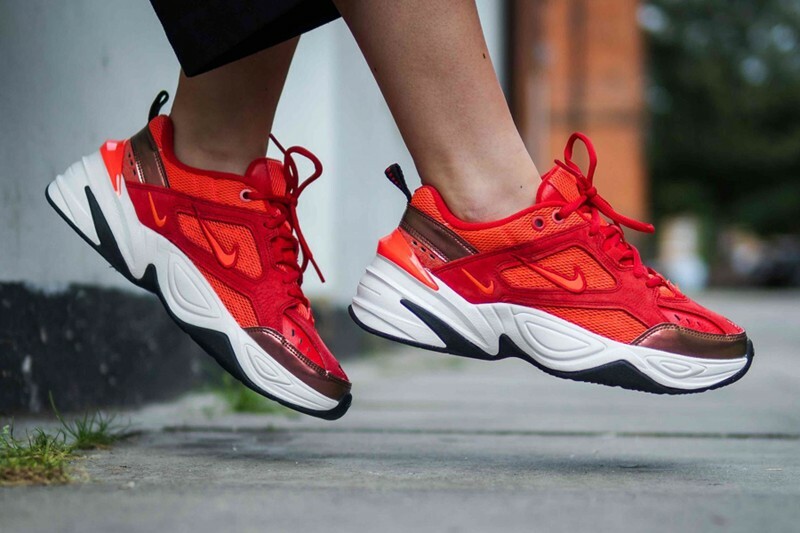 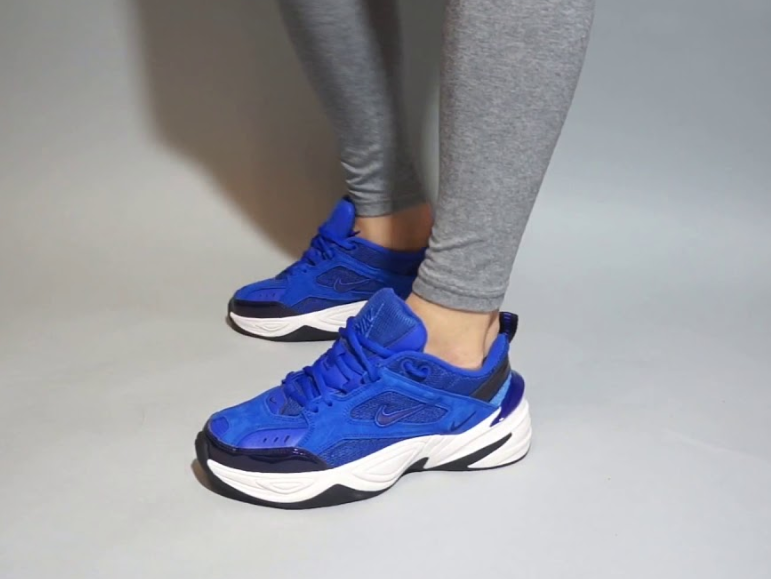 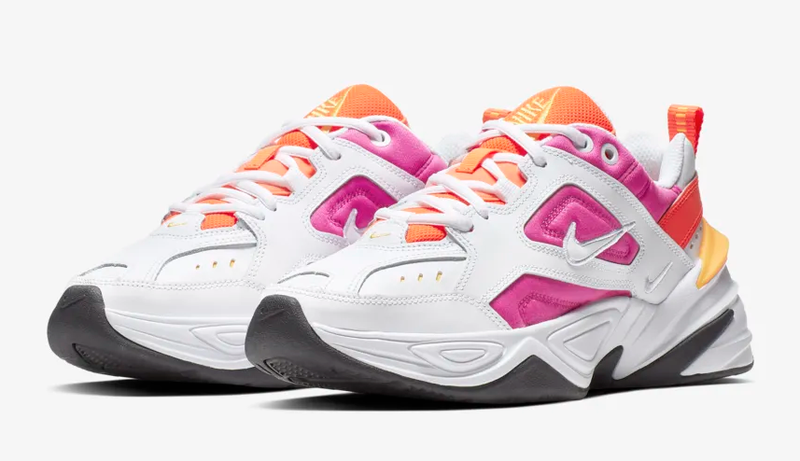 Check out our guide for the best 10 Nike M2K Tekno trainers available to buy right now – then tag @thesolewomens in your fit pics wearing your M2Ks…we’d love the inspo!